Purple is the color of the week for Speedy Fox and Friends. I struggled a bit with this one but finally came up with a card. 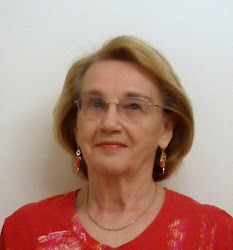 My purple is more of a magenta; but I looked it up, magenta is a shade of purple. So I guess I'm legal. 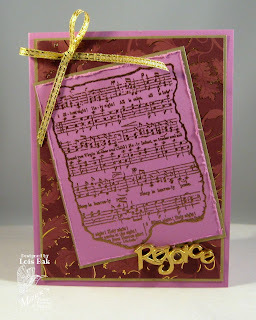 If you'd like to make a purple card (or magenta or orchid or lavender), come on over to the MFP Blog and link it up. 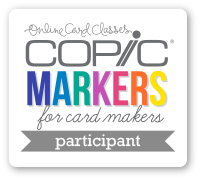 Maybe you'll win a free stamp set. 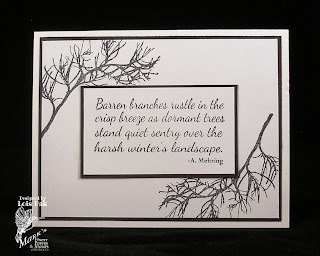 The last CCEE Challenge for the month of November is a sketch challenge. I actually substituted a button for the small banner on the sketch. 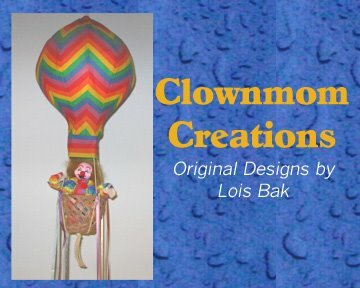 I figured it would work because the leaves of the sunflower sort of form the same V-shape as the bottom of the banner. Pop on over to the CCEE Stampers Blog and see how the rest of the team handled this sketch. 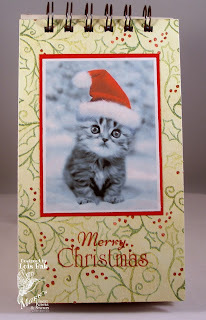 This week Speedy Fox and Friends are making green Christmas cards. 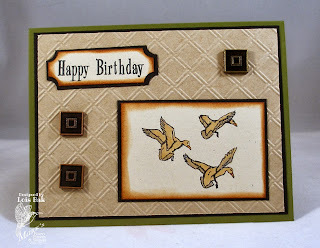 I used some more of that designer paper from the vintage paper pad that I used last week. 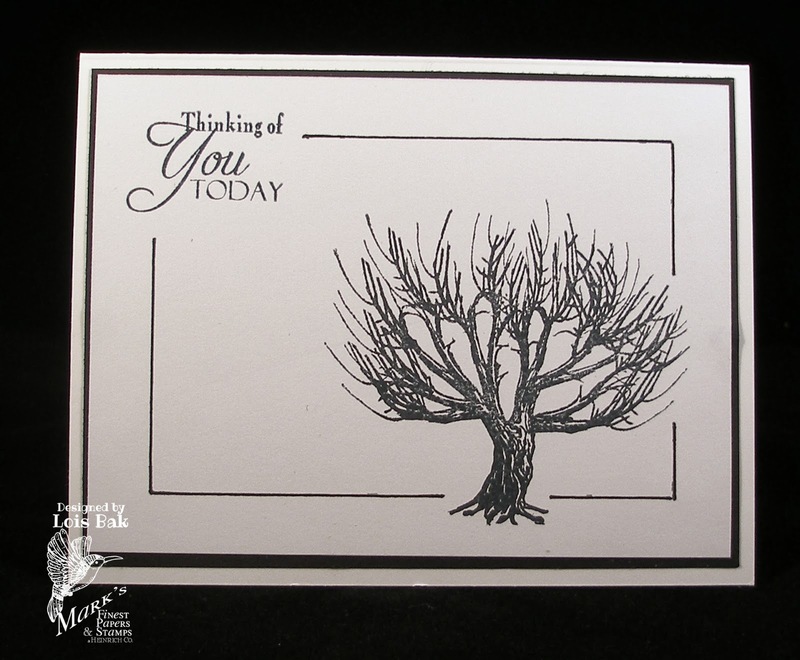 And it's hard to see, but the tree is stamped on dark green cardstock. 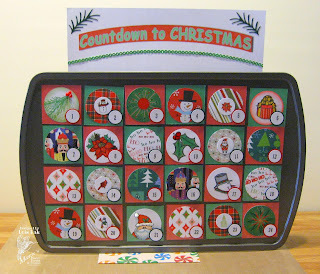 If you'd like to play along with us, jump over to the MFP Blog and link your green Christmas card. 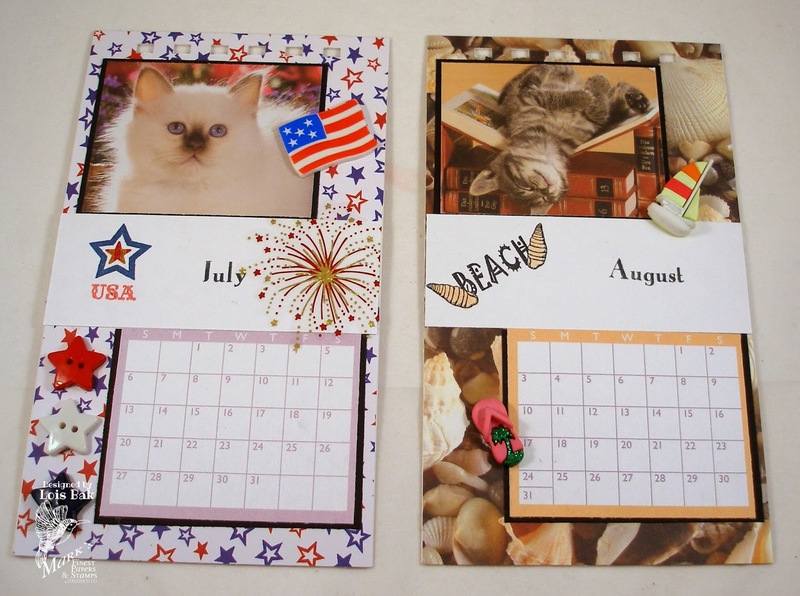 You might win a free set of stamps. 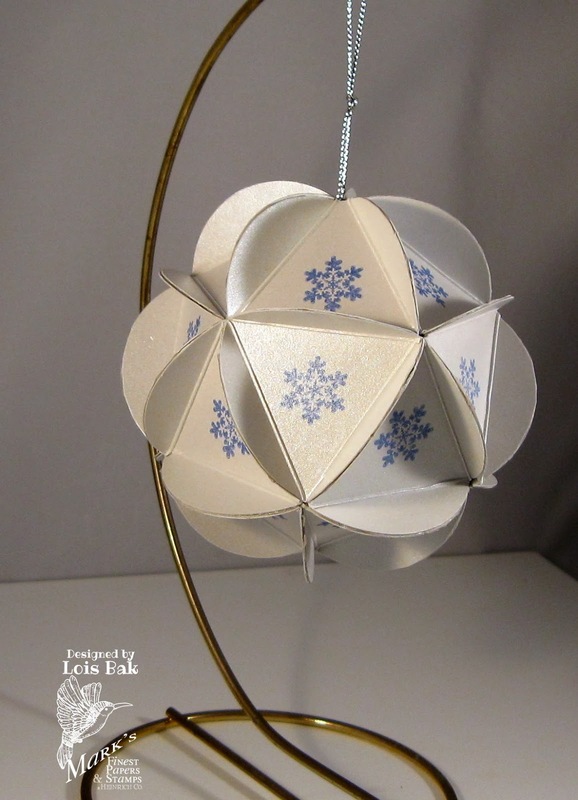 Welcome to the final day of Mark’s Finest Papers a Heinrich Co. Christmas/Holiday Blog Hop. 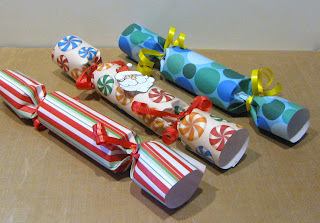 We have some great tutorials for you to make some fun and easy projects for this Holiday Season. We will be giving away two stamps sets during this hop, so two lucky people will go home with both of these fabulous stamp sets. 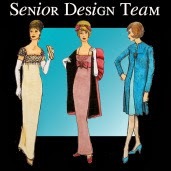 Be sure to comment on all the designers’ blogs. Our hop will run from November 19-22. Our two winners will be announced on November 23, 2013. Here is a direct link to Thrifty's Pine Cone Frames Tutorial, and here's my frame, which I am giving to my friend Rosemary, who loves everything pinecone!!! 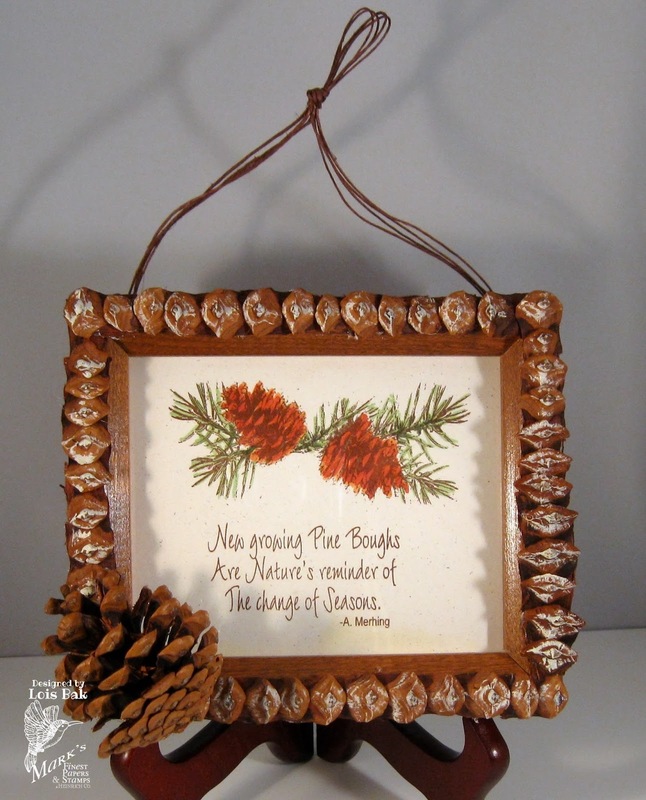 After stamping and coloring the image and sentiment, I placed it in a small frame I found in my craft closet. I used a piece of acetate for the "glass." I added the hemp hanger, which will tuck behind the frame if my friend would rather display it on the matching plate holder, and then backed it with brown paper. Be sure to check out all of our designers who participated in our hop. 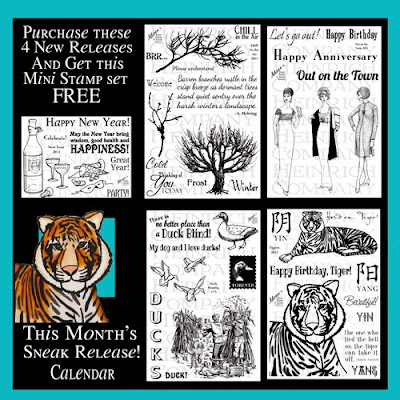 The more you comment the more chances you have to win one of these great stamp set give-aways! Welcome to the Mark’s Finest Papers a Heinrich Co. Christmas/Holiday Blog Hop. 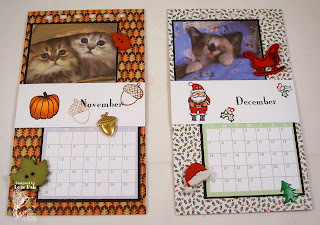 We have some great tutorials for you to make some fun and easy projects for this Holiday Season. 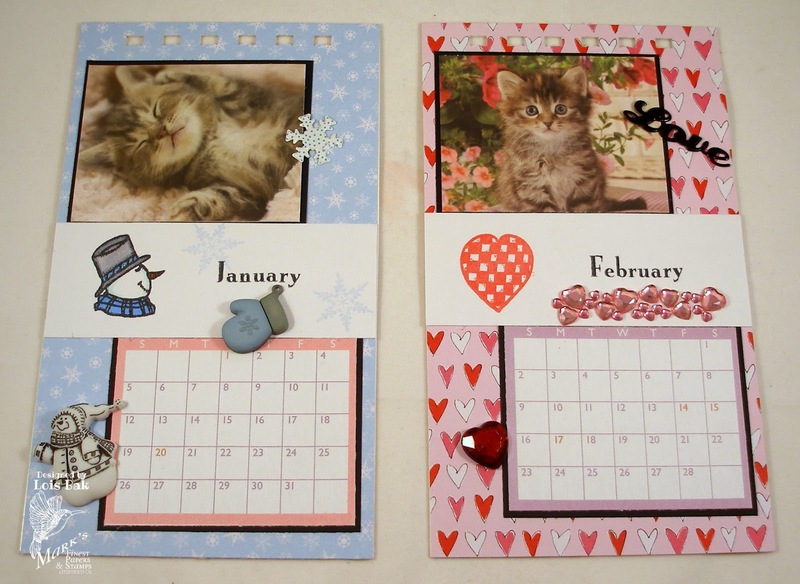 We will be giving away two stamps sets during this hop, so two lucky people will go home with both of these fabulous stamp sets. 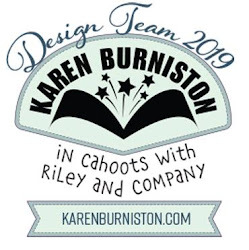 Be sure to comment on all the designers’ blogs. Our hop will run from November 19-22 . 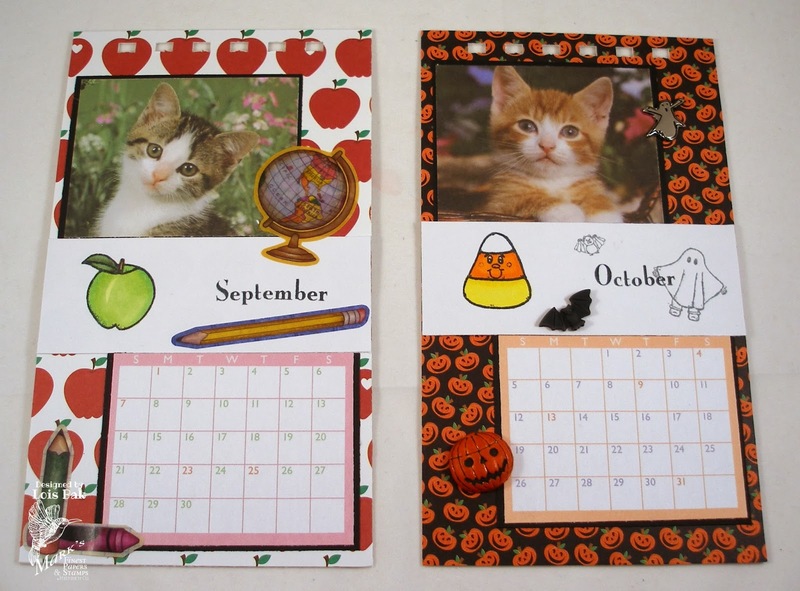 Our two winners will be announced on November 23, 2013. 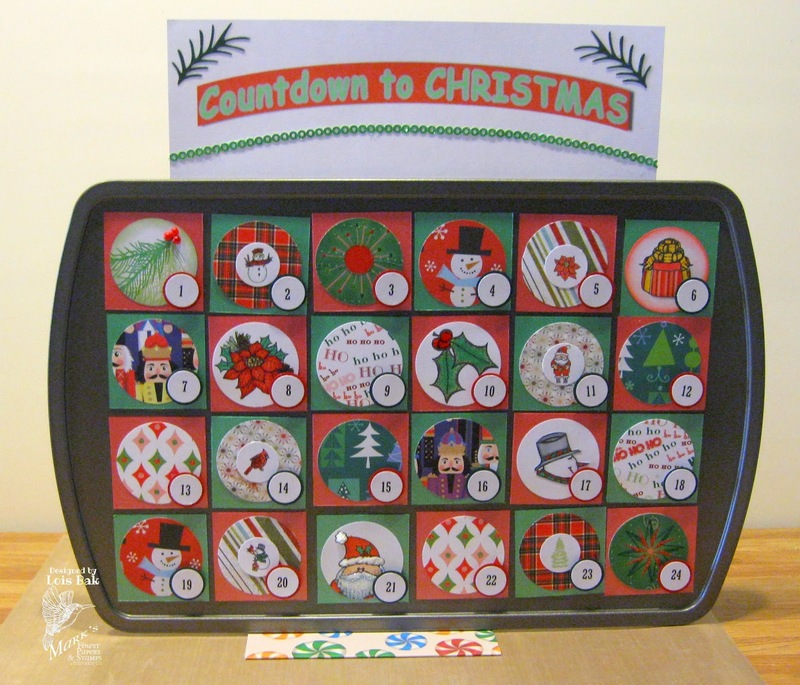 Here is a direct link to my Christmas Countdown Calendar tutorial, and here's my calendar, which I intend to give to my 5-year-old grandson William. I'm letting his mother fill it up! Be sure to check out all of our designers who participated in our hop. 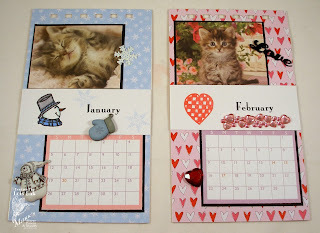 The more you comment the more chances you have to win one of these great stamp set give aways! 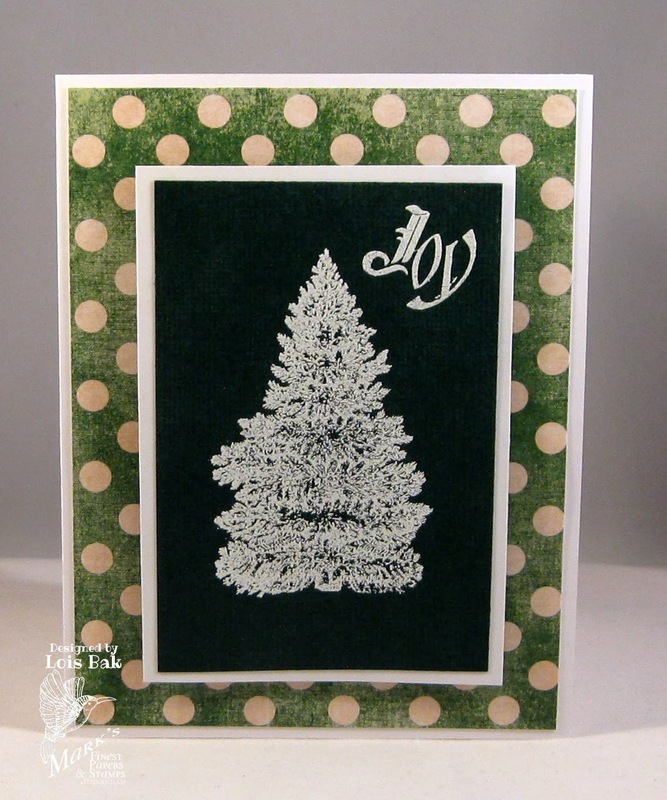 This week Cindy Haffner asked the CCEE Stampers to make a card with embossing (either dry or wet) and glitter. 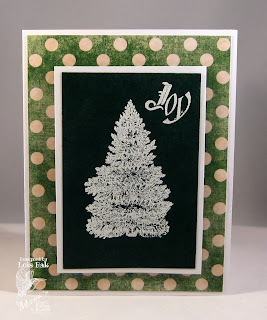 I chose dry embossing to go with my glitter -- actually glitter paper and Stickles. 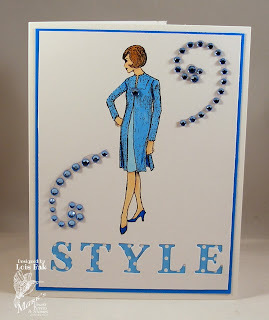 I saw a card on Splitcoaststampers that Mary (jandjccc) made using a relatively new Anna Griffin Cuttlebug embossing folder called Matelasse, that I immediately had to go out and find. I just love it! 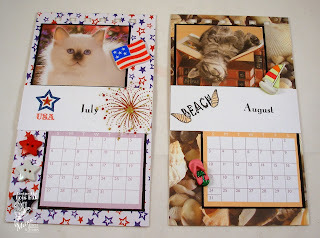 I cut some little strips of glitter paper, which I glued into some of the embossed sections. 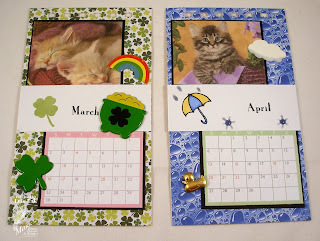 This particular embossing folder also has a matching border folder, which I also used on my card -- just putting some Stickles on the small flowers. 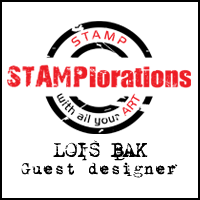 If you'd like to see all the glittery creations from the rest of the team, pop on over to the CCEE Stampers blog and take a look. Here is a direct link to today's tutorial, 3D Ornament Ball, and here's my ornament. Here is a direct link to today's tutorial, Christmas Crackers, and here are my crackers. 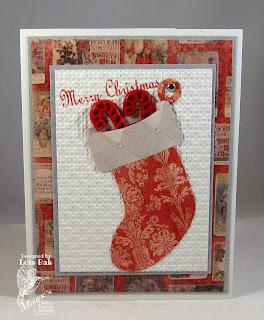 Speedy Fox and Friends are continuing our Christmas color challenge -- this week the color is RED. 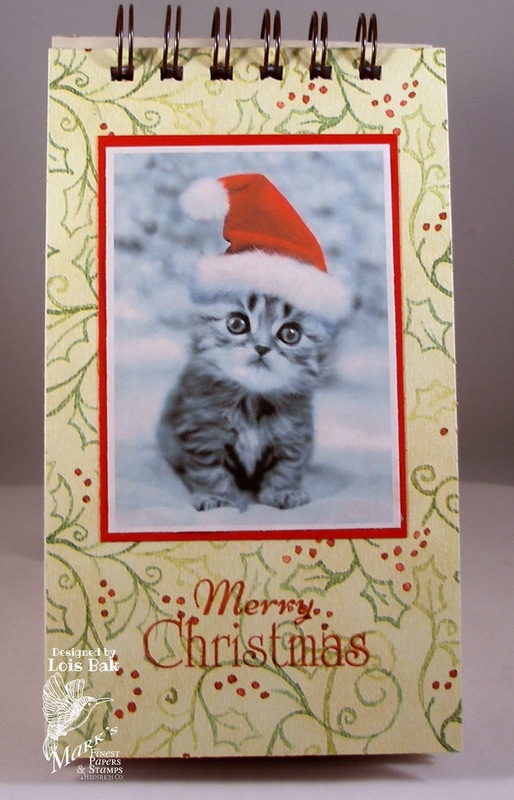 Several weeks ago I bought a pad of vintage Christmas designer paper, some of which I used on my card today. If you'd like to play along with us, make a red Christmas card and post it on the MFP Blog. 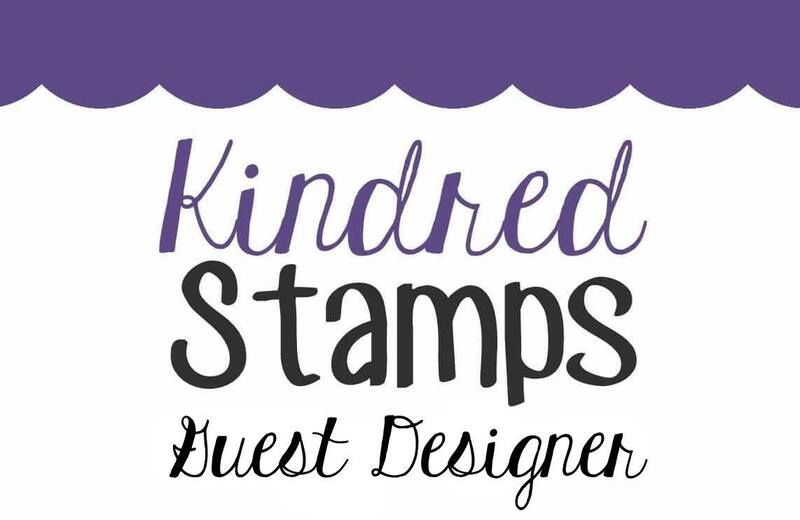 You might win a free set of stamps. on Friday Nov. 15, 2013. 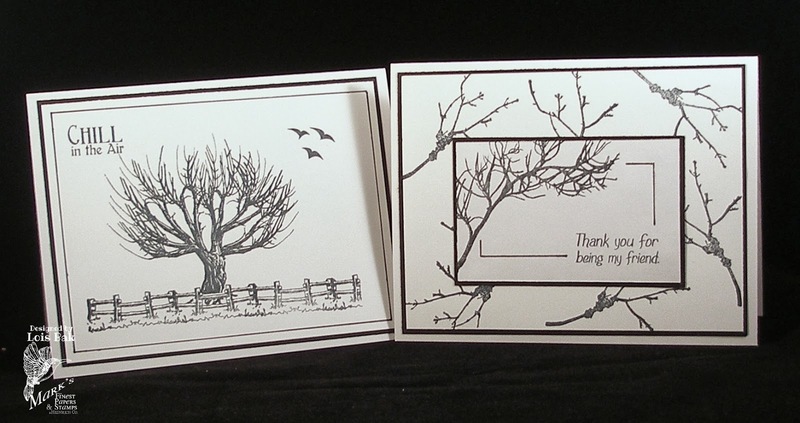 Both of my cards today are clean and simple -- and black-and-white. I don't know if you're a Harry Potter fan or not (if not, you won't have a clue about what I'm going to say); but the first time I saw today's set, Chill in the Air, all I could think of was the "Whomping Willow." My first card features this magnificent landmark of Hogwarts. 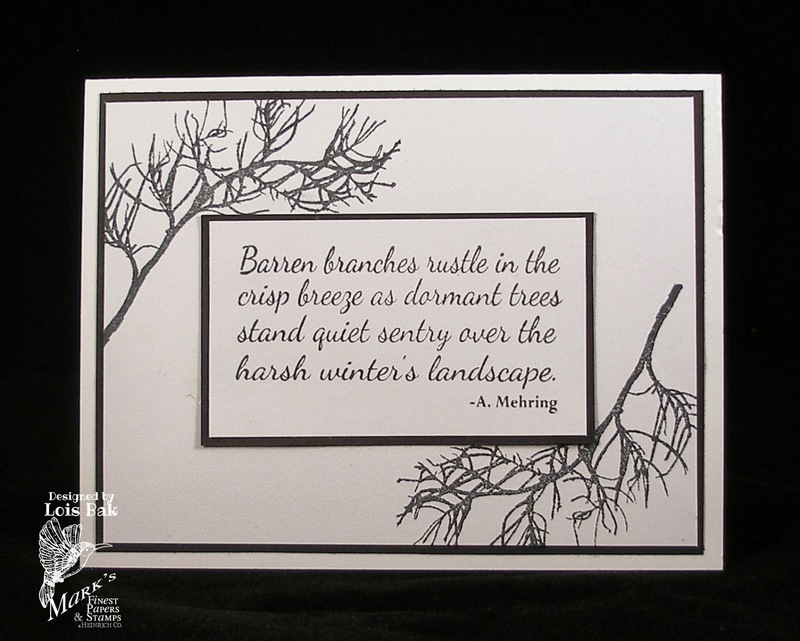 My second card is also just black and white, although it does have a couple more layers. The sentiment is the focal image. I think Chill in the Air was my favorite set this month. 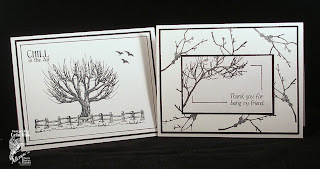 I decided to make two more black-and-white cards with it to make a gift set. 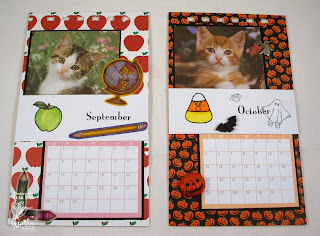 I used some images from two other MFP sets, Scenic Selections and Autumn Friendships to complete the cards. Be sure to check out the rest of the design team members' blogs for more inspiration. And don't forget to comment when you visit. 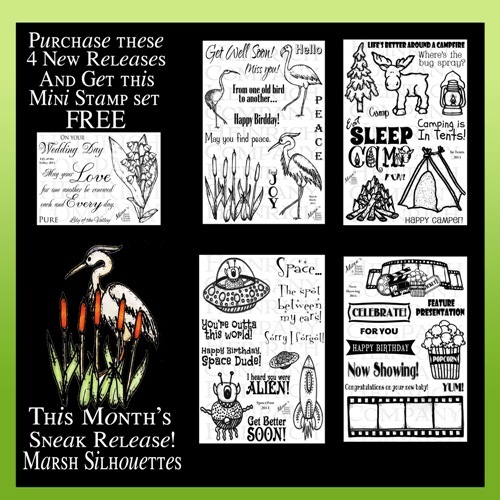 You might just win a free stamp set from this month. My first card using this almost retro set is performing double duty. 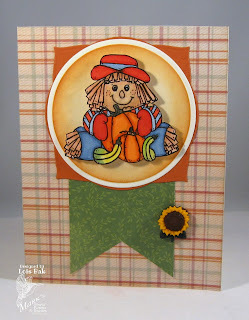 Cindy Haffner, the CCEE Stampers hostess for November wanted us to make a card with stitches. 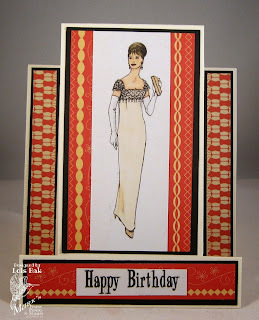 The center-step card I made using one of the elegant ladies from today's set Out on the Town has stitches -- I just didn't sew them. 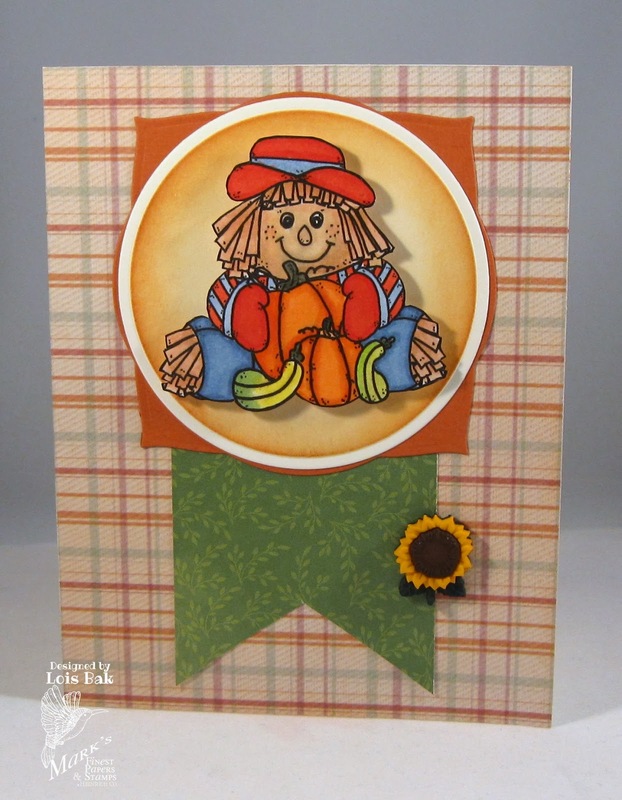 They are in the patterned paper -- Cosmo Cricket's Material Girl matstack. 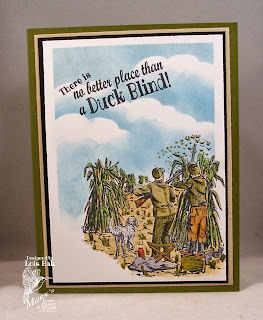 If you'd like to see the cards from the rest of the CCEE Stampers' team, pop over to the blog and take a look. 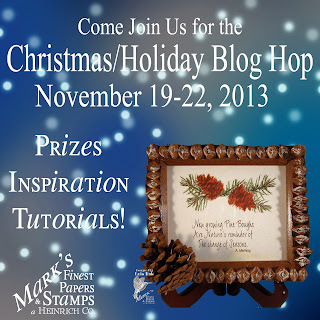 But be sure to come back to the MFP Blog Hop too! 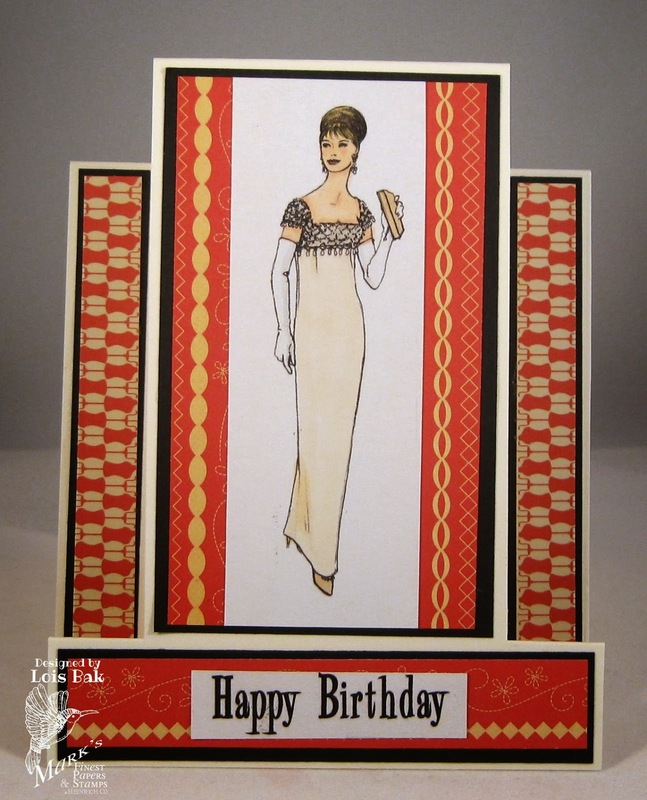 My second card features one of the other glamorous ladies in this set. I recently bought a set of alphabet dies because of some cards I had seen, which were made by a stamper on Splitcoaststampers, Irene (a/k/a DandI93). 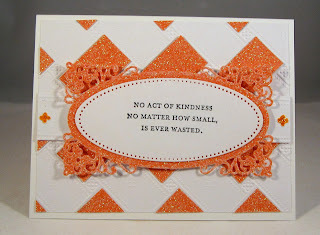 I liked the look of a single word cut from the card front using the alphabets, and then backed with designer paper. 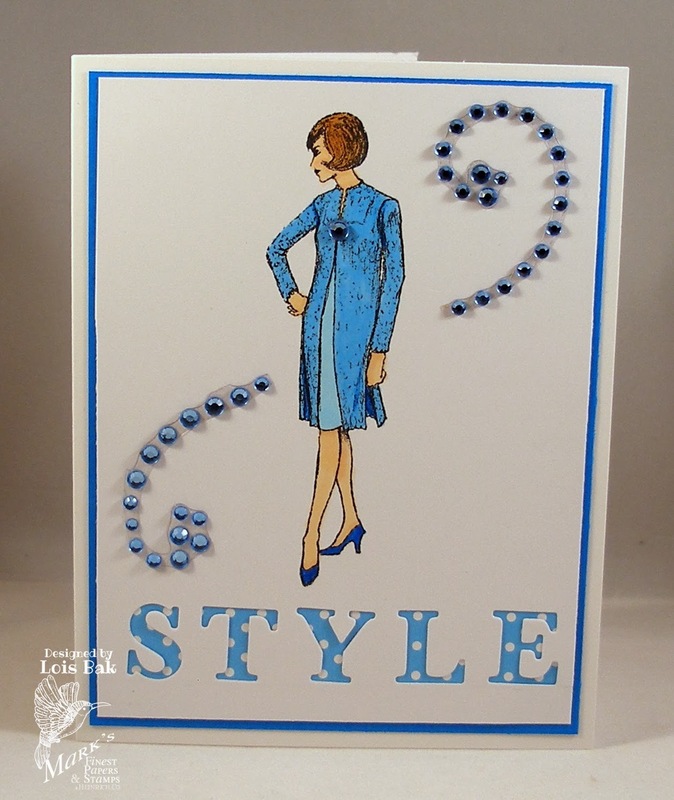 I added a gemstone to the closure on her coat and a gem flourish to finish the card. 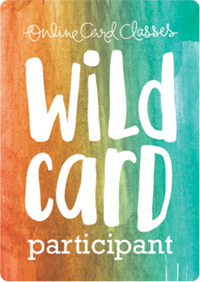 If you're like me, guy cards are not easy. If your guy is a fan of Duck Dynasty, today's set Duck Hunting is the perfect one to use. I confess I've never seen the show, but it seems to be all the rage. 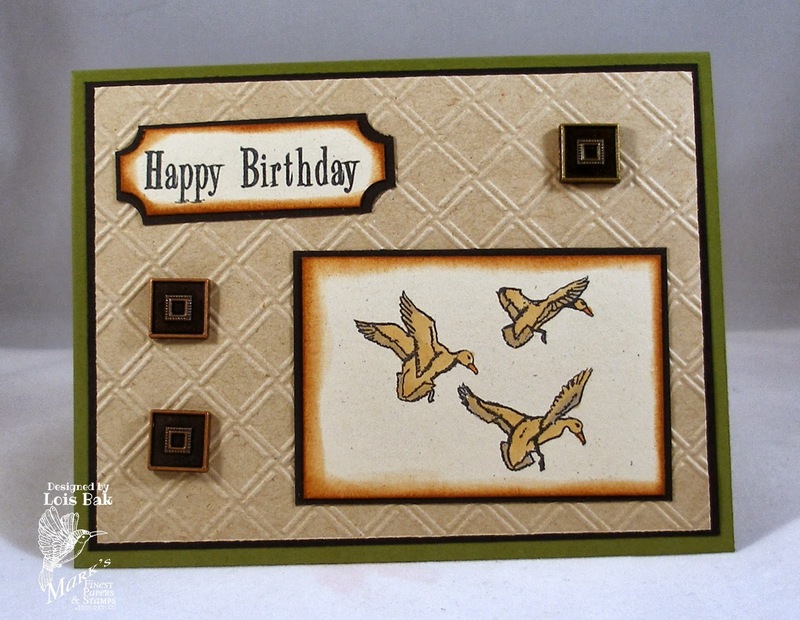 I used the large scene image for my first card. 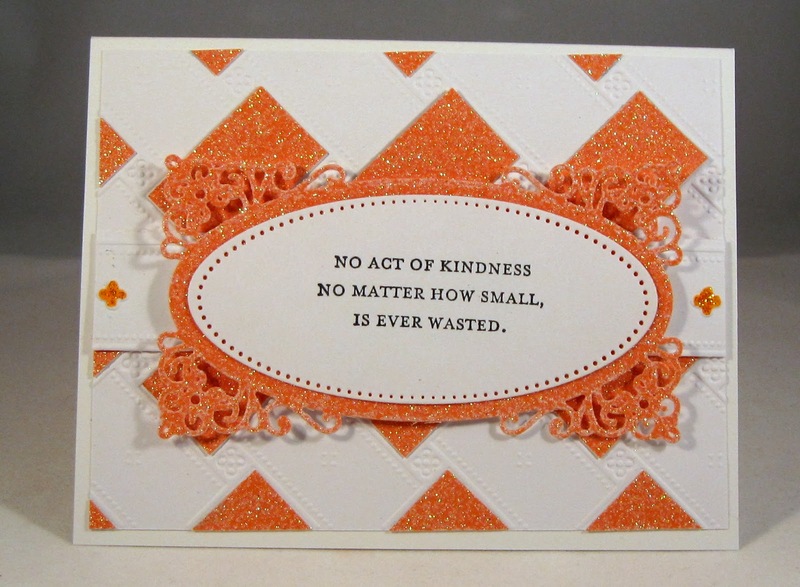 My second card is less dramatic, although I did add some square metal brads. The birthday sentiment is from another set from this month, Out on the Town. 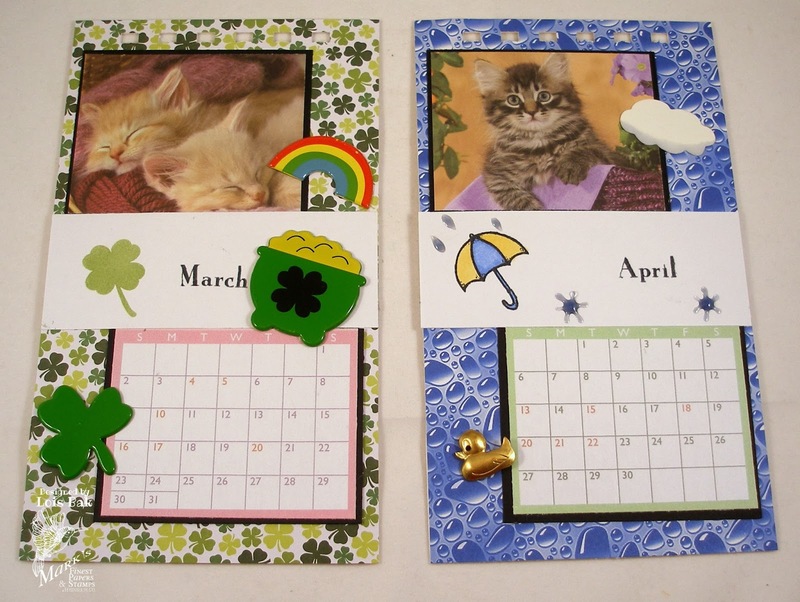 After seeing Patty's tutorial for her Coaster Calendar using this month's extra set (Calendar) the other day, I decided to try to make a spiral calendar using my Bind-It-All. 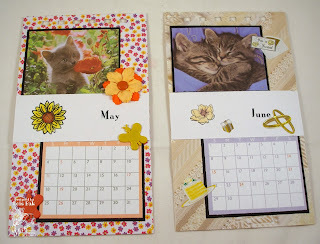 My son's mother-in-law is a huge cat fan, and I thought I would give this calendar to her for Christmas. The kitten picture on the cover is from the internet. 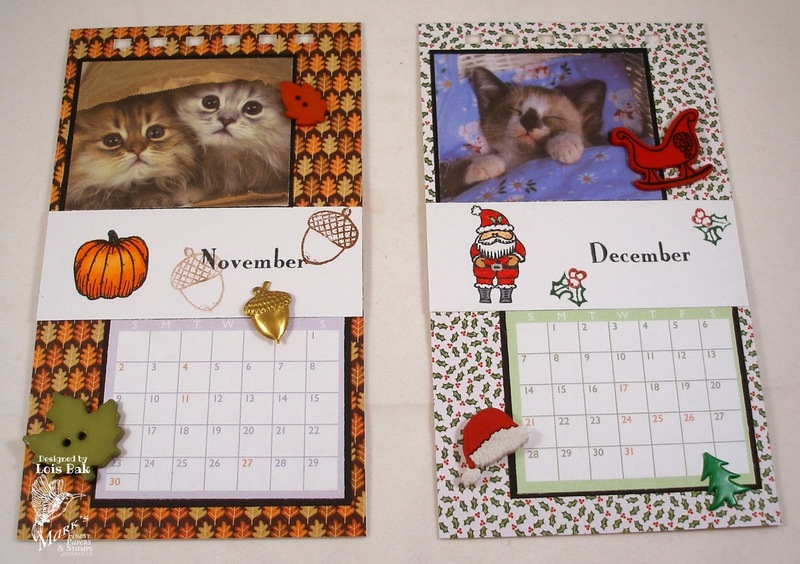 The ones inside (along with the months) are from a little calendar I bought at Michaels for $1.50 (less 40% with the coupon!). 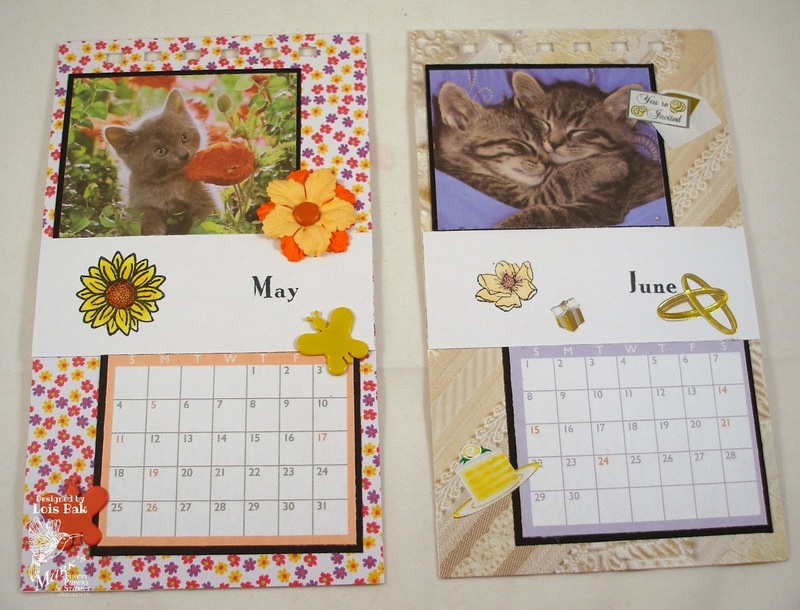 Most of the images are from Calendar, but some of them are from several other MFP sets.